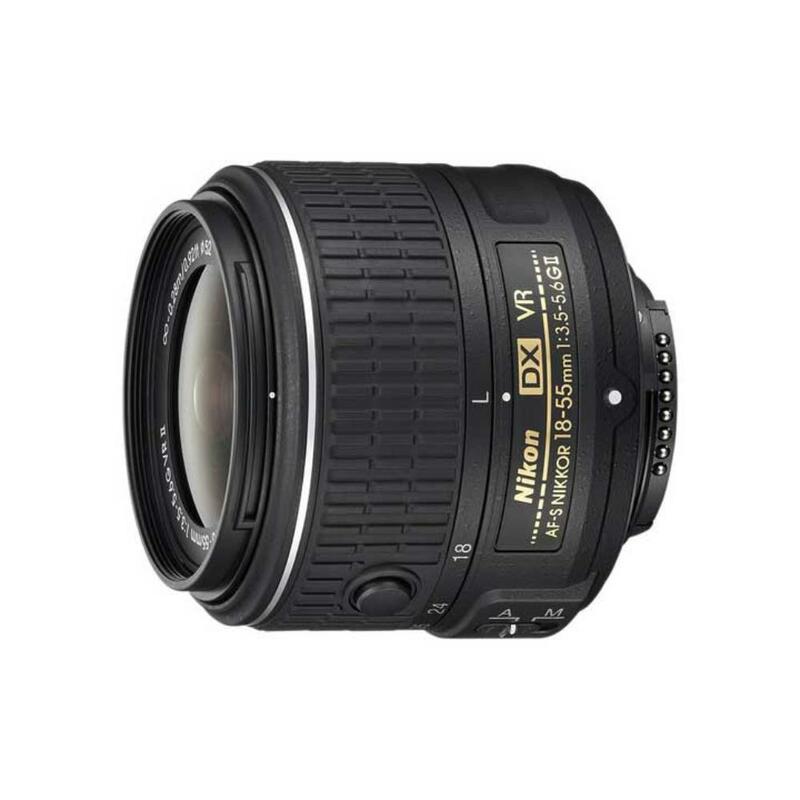 The Nikon 18-55mm f/3.5-5.6G AF-S VR II DX Lens is a good walking-around lens that is ideal for photographing events and vacations. 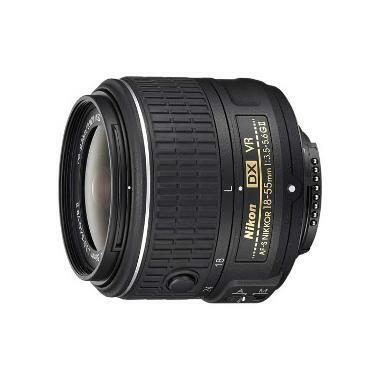 It provides Vibration Reduction, which cuts down on motion blur from handheld shooting. It is a retractable lens, which saves space when packing it around. It is designed specifically for crop sensor cameras.